Would train no. 12503 get delayed to arrive at Bengaluru Cant? @Sayed_Anwar Since train no. 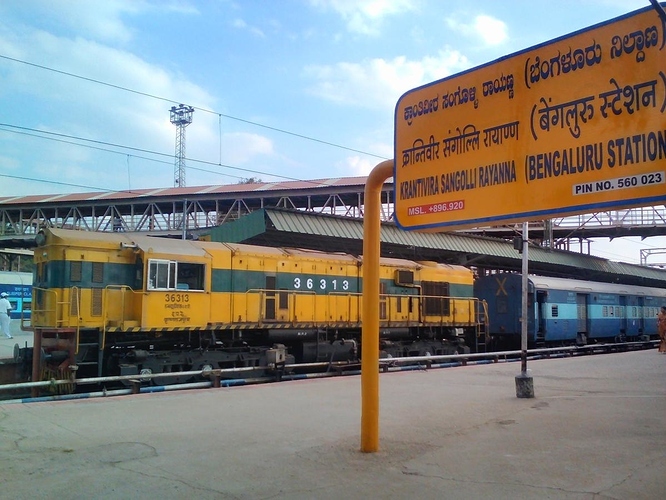 12503, AGTL Humsafar runs two days in a week that are Tuesday and Friday, the train is yet to start from its source station that is Bengaluru Cant at 10:15 AM. I suggest you check the Running Status on the app to stay updated with the schedule of the train.